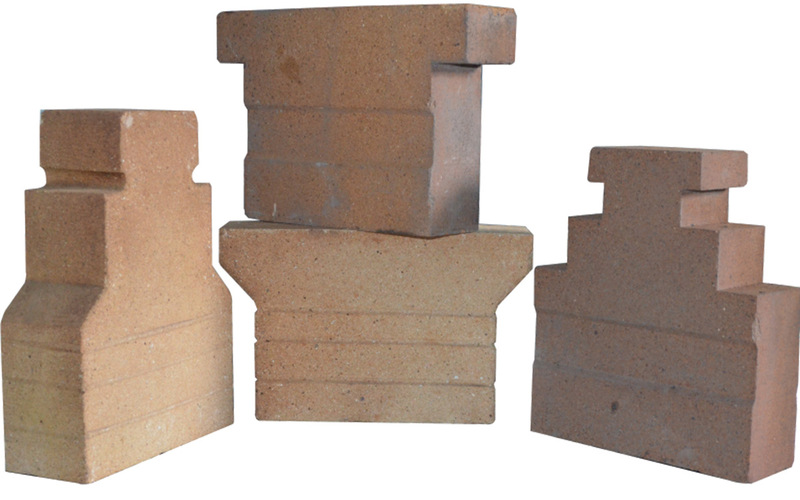 We manufacture High Alumina Hanger and Shoulder Bricks for reheating furnace roof. All known as roof sets. 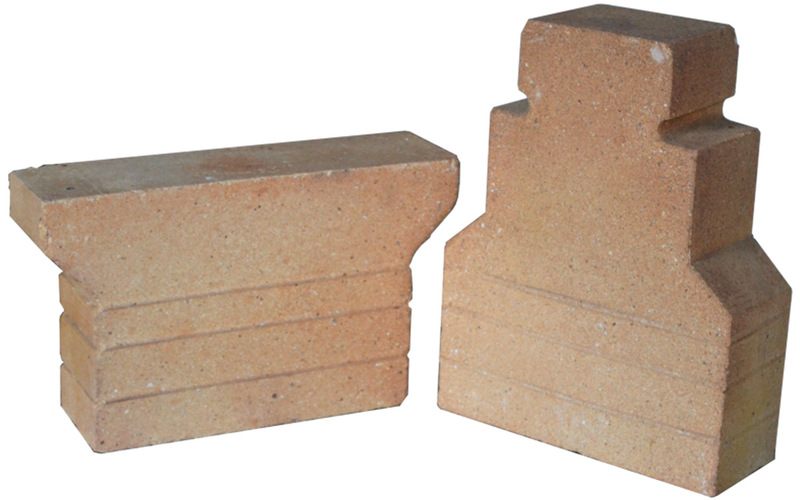 These bricks are easy to install and easy to maintain in longer run and make life of your roof easy. 8/A National Higway, Near Hasanpar Railway Corssing, Wankaner - 363 622 Dist: Rajkot, Gujarat. - India. Copyright © 2015 Crown Ceramics. All rights reserved.